Voice is a celebrity talk show on CCTV1. The show features celebrities’ personal life experience and expresses power and strength to the public. 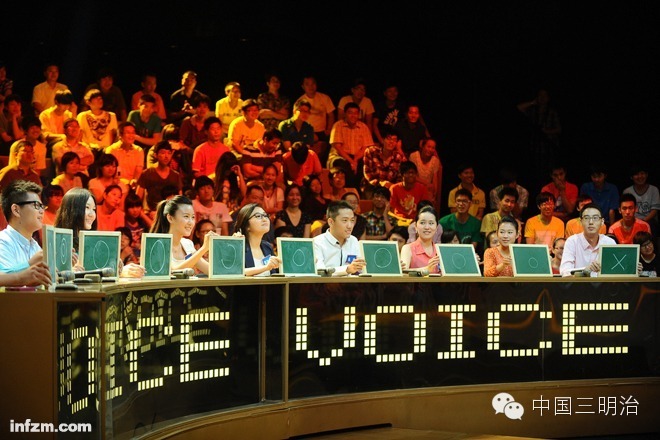 Voice is one of the most influential TV show in China. 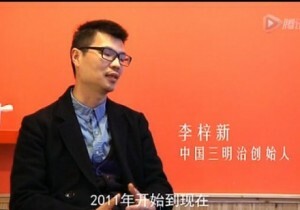 Intro: Liu Xian, the producer of CCTV’s well-known talk show Voice, is the youngest producer in China. Project: Voice is a celebrity talk show on CCTV1. The show features celebrities’ personal life experience and expresses power and strength to the public. People on Voice includes Yao Ming and Jackie Chan. 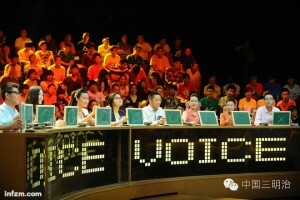 Voice is one of the most influential TV show in China. Background: Liu graduated from Hunan Radio and TV University. 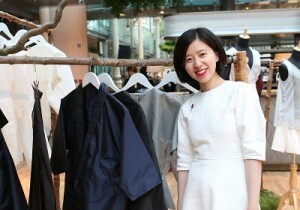 After graduation, Liu produced Work Stuff, a talk show that let senior businessmen and businesswomen share experience with young students. Then Liu went to CCTV and produced Voice. If you want to contact her, feel free to email us: kol@china30s.com.